It is the goal of POPA FCU and LASD personnel to provide our members (and their families) an information resource center specifically related to financial crimes. Articles below relating to financial fraud trends are updated periodically for your convenience. CLICK HERE for a list of typical financial fraud schemes affecting our society today. 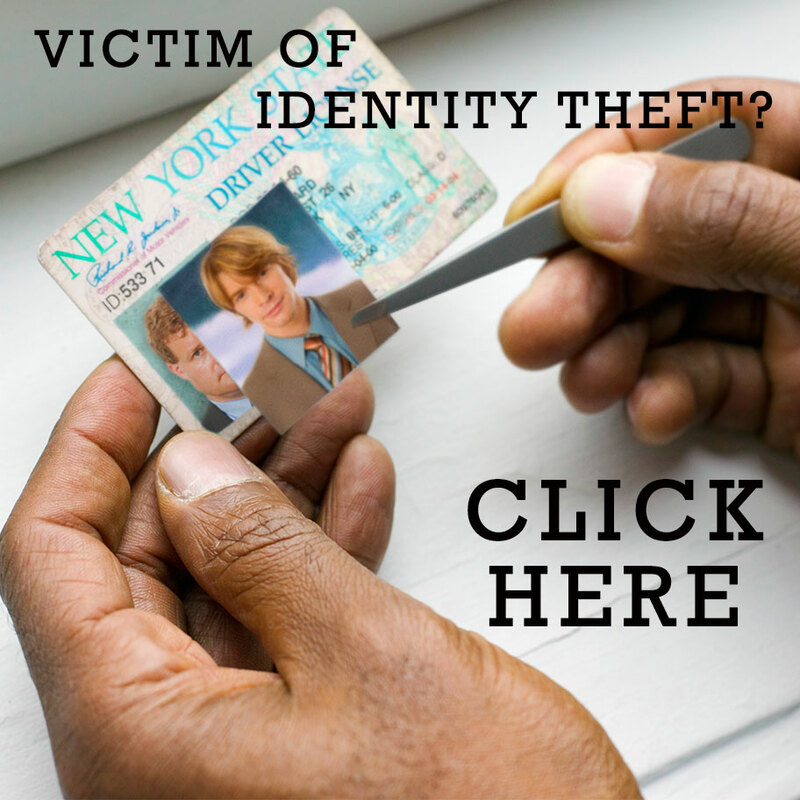 CLICK HERE for ways to protect your online identity. 2. One minute after the email, you will receive a text alert, which also has the “fraud” or “no fraud” option. 3. If there is no response received, you will then receive automatic phone calls to confirm or deny fraud. The call will also give the option of speaking to a fraud analyst. Please be aware that the recent unauthorized access to payment processing data at Chipotle Mexican Grill restaurants may impact you. If you have used your POPA MasterCard Debit Card and/or POPA VISA Credit Card at Chipotle between March 24th through April 18th 2017, we recommend that you closely monitor your accounts for any suspicious or unusual activity. We also encourage you to set up “Alerts” on Online Banking to immediately notify you via text or email on account transactions. If you suspect fraud, please contact us immediately, at which point we would block and replace your debit or VISA card. POPA has taken precautionary measures to keep all its members’ information safe and confidential. For details regarding the data breach, please see Chipotle’s press release below. Please be aware that the recent data breach on FOP’s database is in no way related to POPA FCU – please rest assure that all of our Credit Union data remain secure and we hold our member data security with critical importance as we continue to monitor systems and improve processes that protect our members’ information. According to the press release from FOP, social security numbers were not collected by the union so that information was not compromised. However, member names, addresses and birth dates were part of the breach; FOP members are encouraged to take precautions pertaining to safety, including monitoring of personal credit reports.